I’ve had Mixing Audio Concepts and Practices by Roey Izhaki for quite a while now. (truth is I wish I had it way earlier!). There ain’t that many books on production so I when one pops up you gotta give it a look, right? For many drum n bass producers the mixdown IS the hardest part of making a tune. The constant battling of sounds in the mix or getting the tune loud for the club is enough to drive you MAD! So lets not dilly dally, lets have a peek under its covers shall we? First off, Mixing Audio was conceived to provide a complete research on mixing from basic to advance techniques. This I found to be certainly true, as its written in very easy to understand English and is jammed with pictures and diagrams galore to help you understand whats going on. 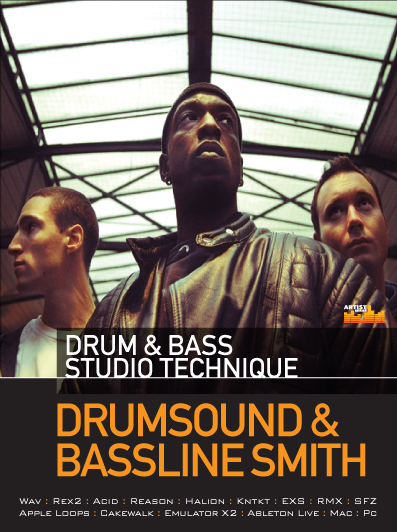 – The book covers most of the major DAW’s from Cubase, Logic, Motu, Protools. – 35 chapters covering ALL techniques and concepts to do with music production. – Easy to understand English. – Is used by the London SAE. As I mentioned earlier the books is full of Illustrations and audio samples. Nearly 300 pictures and more than 2000 audio samples that come on the DVD to be infact! – notes on each audio track and what was done and why. – A wide selection of genres to learn different techniques from for e.g. 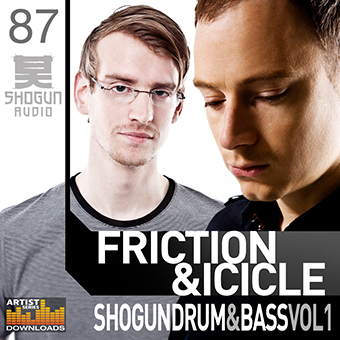 pop to drum n bass. – Before and after processing clips of all the 4 tunes for studying. – Separate audio tracks from the tunes. – For the most part, the text in the book includes the actual setting of processors and effects. 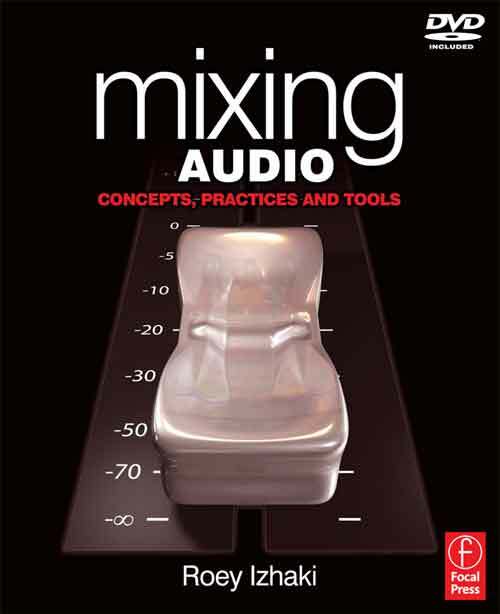 So If you’ve ever struggled with balancing levels or just don’t get how compression or reverb work or don’t quite understand the layout of a mixer then I have no problem in endorsing Mixing Audio: Concepts, Practices and Tools. Its well written and it pretty much covers everything you wanted to know about mixing audio/music production. 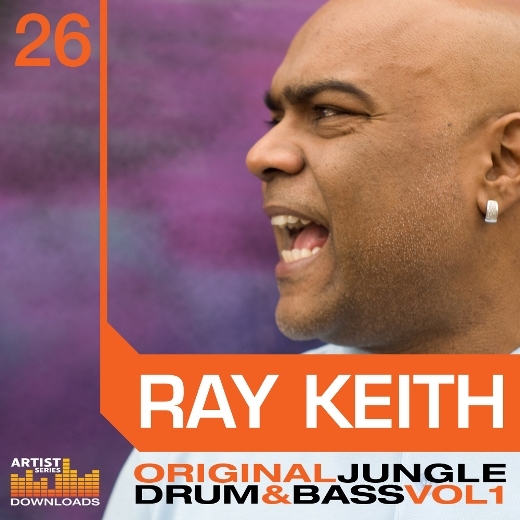 The Role of a Drum n Bass Producer in 2010!